Get more light to your eye and enjoy the low power, wide field views of 2" eyepieces with the Celestron 2" Eyepiece & Filter Kit. 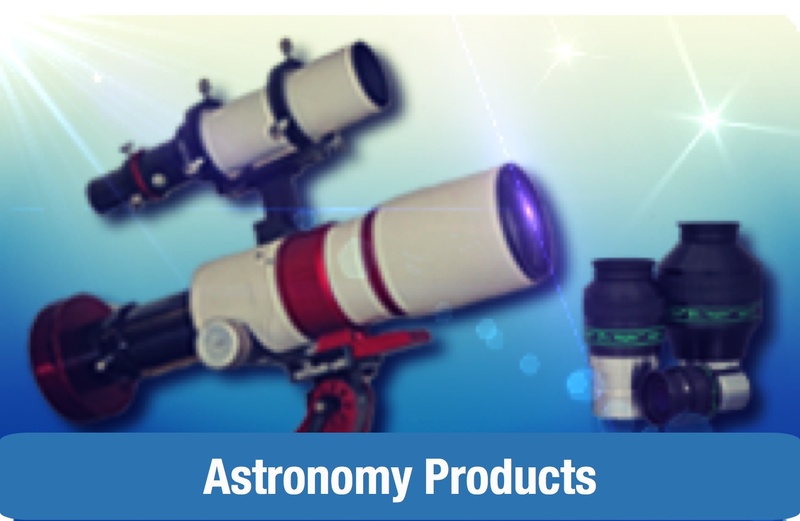 It-s a great way to expand the functionality and enjoyment of your telescope. 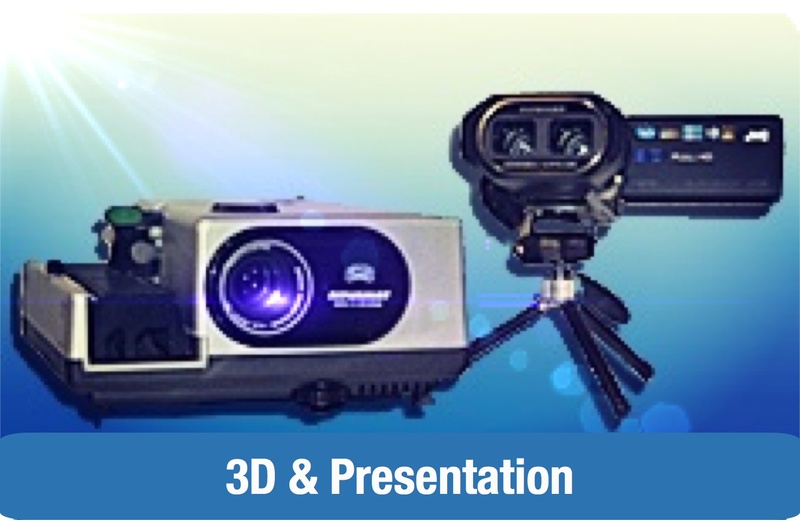 As long as you have a Schmidt-Cassegrain or a refractor that sports a 2" focuser, you-re good to go. Newtonian owners can use everything except the 2" Mirror Diagonal (unnecessary with a Newtonian reflector), as long as the focuser accepts 2" accessories. Diagonal Adapter for Refractors - 2"
26 mm E-Lux Eyepiece - 2"
32 mm E-Lux Eyepiece - 2"
40 mm E-Lux Eyepiece - 2"
2x Barlow Lens - 2"
#80A Blue Filter - 2"
#58 Green Filter - 2"
#25 Red Filter - 2"
#21 Orange Filter - 2"
#12 Deep Yellow Filter - 2"
Eyepieces - All three Celestron E-Lux eyepieces can be used in any telescope with a 2" focuser. Each eyepiece features a three-element design with a 56° apparent field of view (40 mm has a 50° field of view). 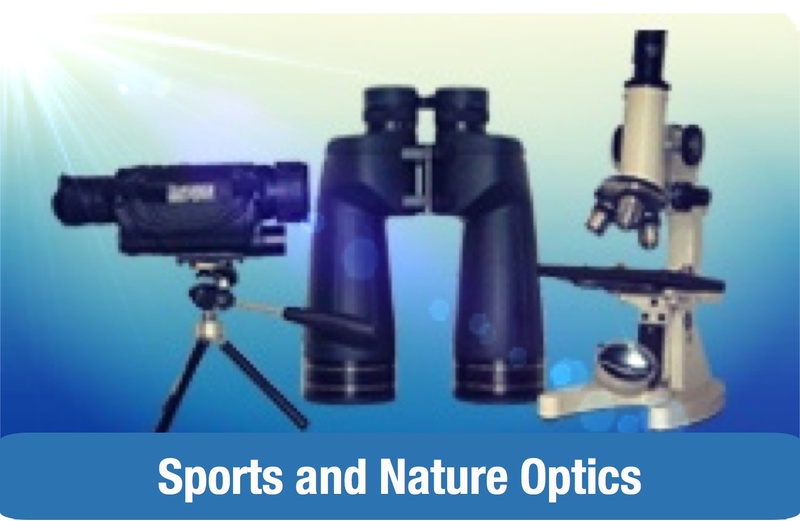 The optics are fully multi-coated to improve light transmission and protect the optics. The 40 mm E-Lux eyepiece offers the lowest power option, for those times when you need all the light-gathering your telescope can offer to see faint deep-sky objects. The 26 mm & 32 mm focal lengths provide a bit more magnification. Experiment on your favorite objects to see which you like best. 2x Barlow Lens - The included, and very versatile 2X Barlow doubles the magnification of any 2" eyepiece, or, you can drop in a 2" to 1.25" adapter (not included), and use your 1.25" eyepieces in it as well. Since this kit includes three 2" eyepieces, you will be able to use them with and without the Barlow, giving you a total of six magnification options in all. Get the benefit of a 2" barrel with the magnification normally reserved for 1.25" eyepieces. The 40 mm will magnify like a 20 mm, the 32 mm like a 16 mm, and the 26 mm will do the work of a 13 mm. Filters - Colored filters bring out details on a planet-s surface or its cloud structure. All of the planetary filters included in the Eyepiece & Accessory Kit can be used on any 2" eyepiece or accessory with the proper filter threads, so they are very versatile. Just screw one onto your eyepiece of choice and slide it into the focuser. Metal Case: The sturdy metal carry case has die-cut foam inside to protect and cushion your accessories. 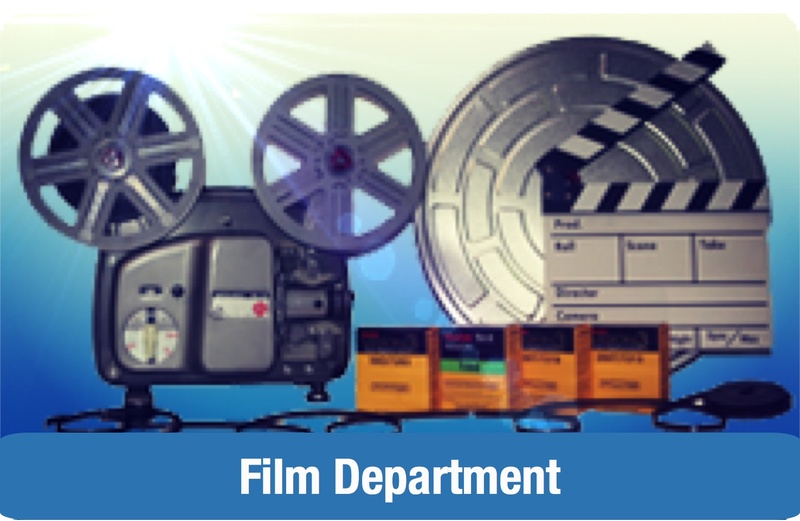 Keep each one in its appointed place when not in use and you-ll keep them looking and performing like new. This Celestron 2" Eyepiece & Filter Kit includes all the accessories you need to start using 2" eyepieces on your Schmidt-Cassegrain or refractor telescope. You-ll get a 2" Mirror Diagonal, three E-Lux 2" eyepieces, a 2" 2X Barlow Lens, five colored filters to improve observations of the planets, and a foam-fitted aluminum carry case. The 2" 90º Mirror Diagonal accepts 2" eyepieces, and attaches to the rear cell of SCT-s. An adapter is included for use with refractor telescopes. Celestron E-Lux eyepieces are a 3-element, fully multi-coated design. You-ll get a 26 mm, a 32 mm, and a 40 mm, for a great choice of magnification and field of view. Multiply your options by 2X when you use your 2" eyepieces with the included 2X Barlow. The most popular planetary filters are included in this kit. They are threaded to attach to most any 2" eyepiece or accessory.